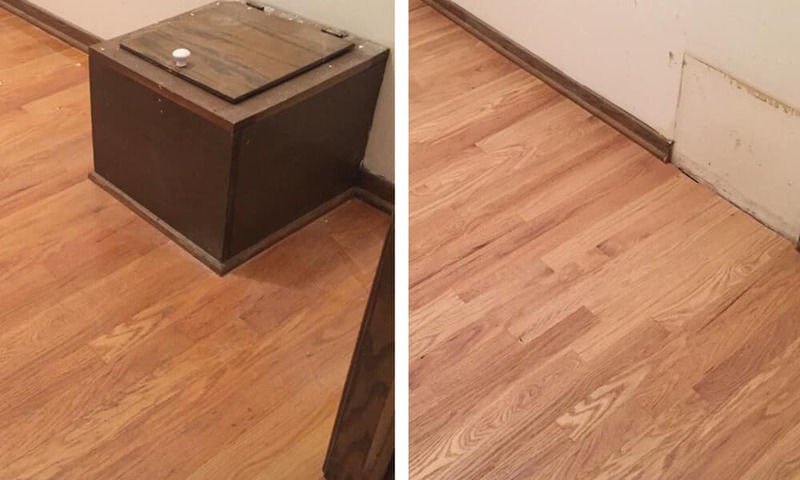 2nd Generation Expert Craftsman. Contact for a free evaluation. Our experts are trained to deliver what you want. Pre-project review - We will walk you through what to expect and what the project will involve. 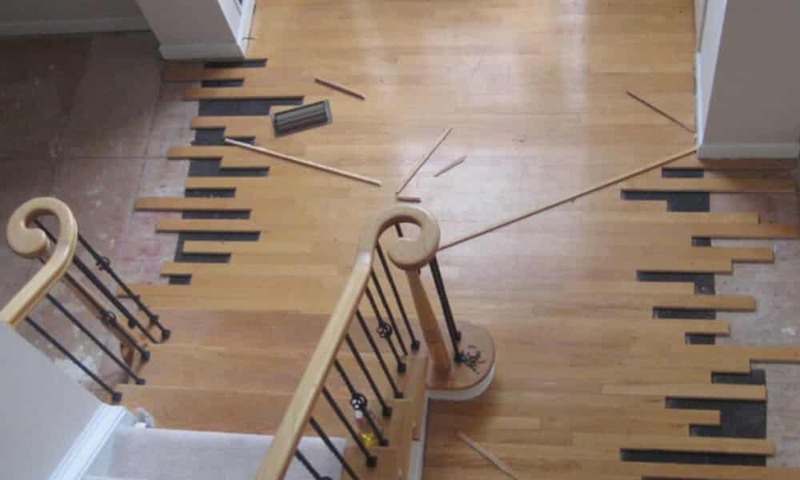 We will include precise measurements and show what options are available specific to the project. 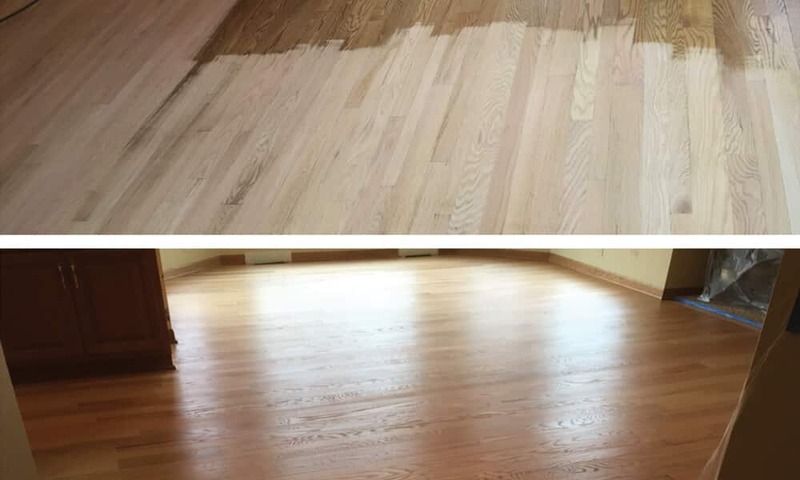 Flawless Sanding - We take extreme care with your floor while sanding to provide a flawless result. 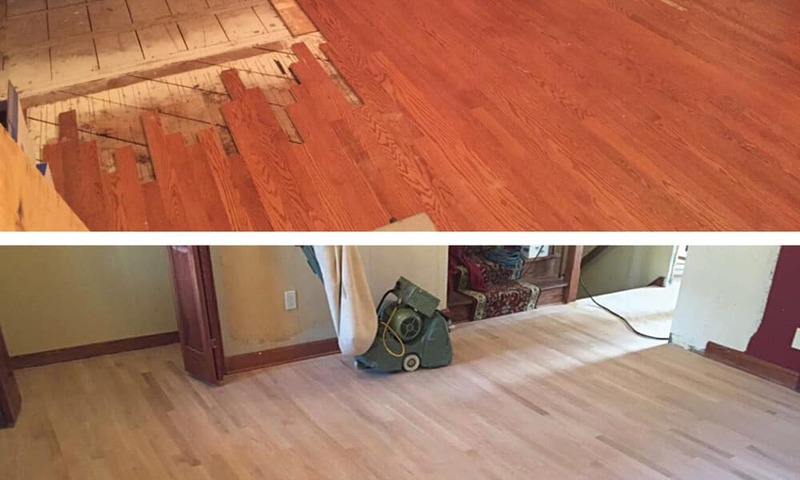 We only remove the necessary amount of wood to do a proper job, allowing your floors to last the longest amount of time possible. 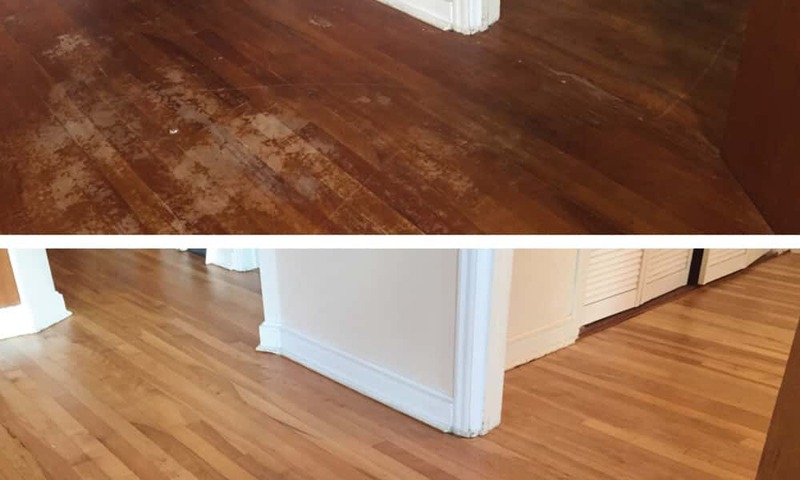 Repair Work to damaged or stained floors must be done with care to preserve the original character of the wood floor, as well as create a finished floor that meets your expectations. 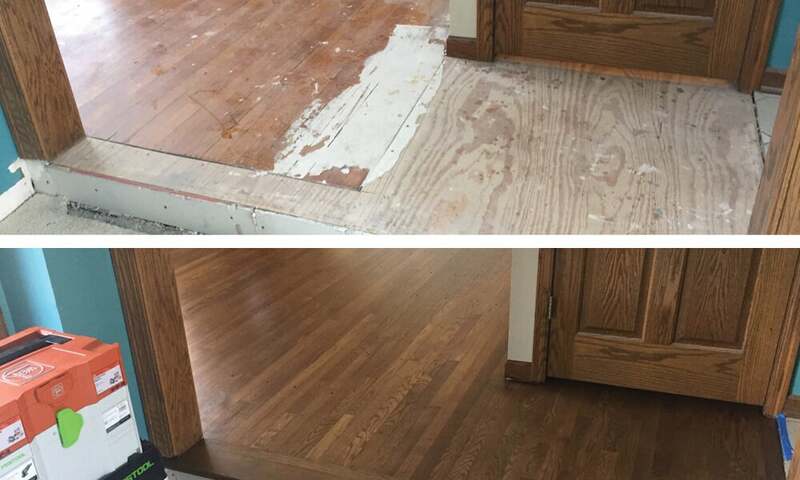 The Final Product: At the end of a wood floor repair project you shouldn't be able to tell that a repair was even made. 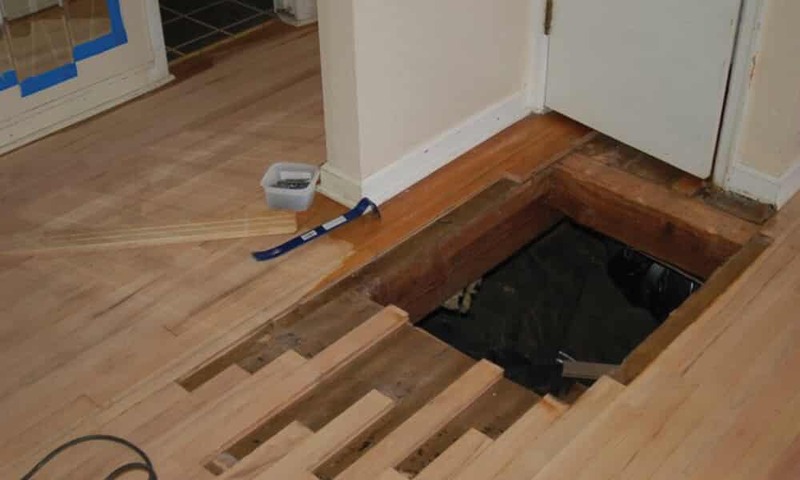 Floors can be 'fixed' by just about anyone; however, wood flooring repair should be trusted to a professional that will ensure quality throughout the job. 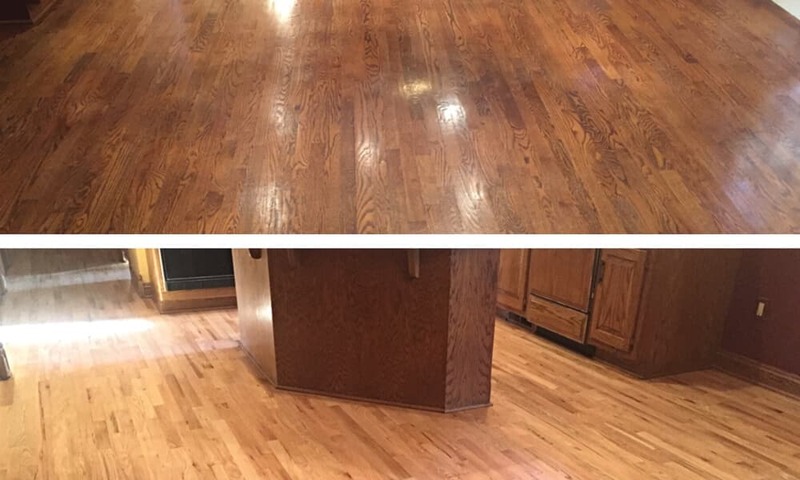 Are you ready for the wood floor you have been dreaming about? 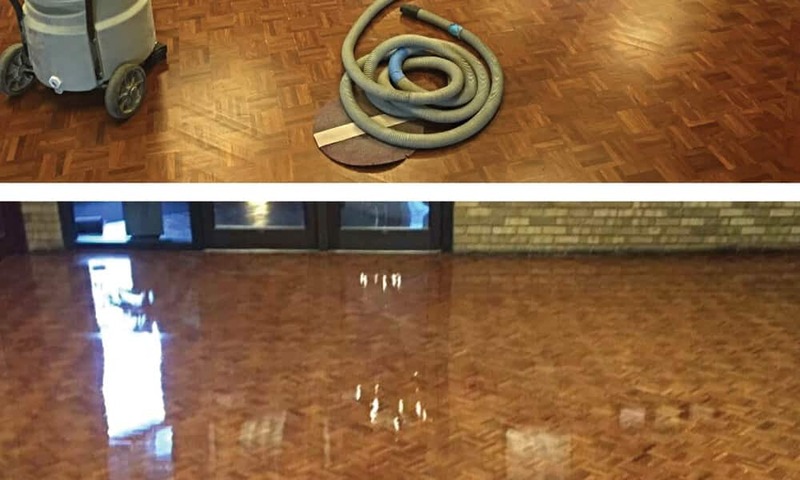 Want to meet with a flooring expert? You may add multiple files. 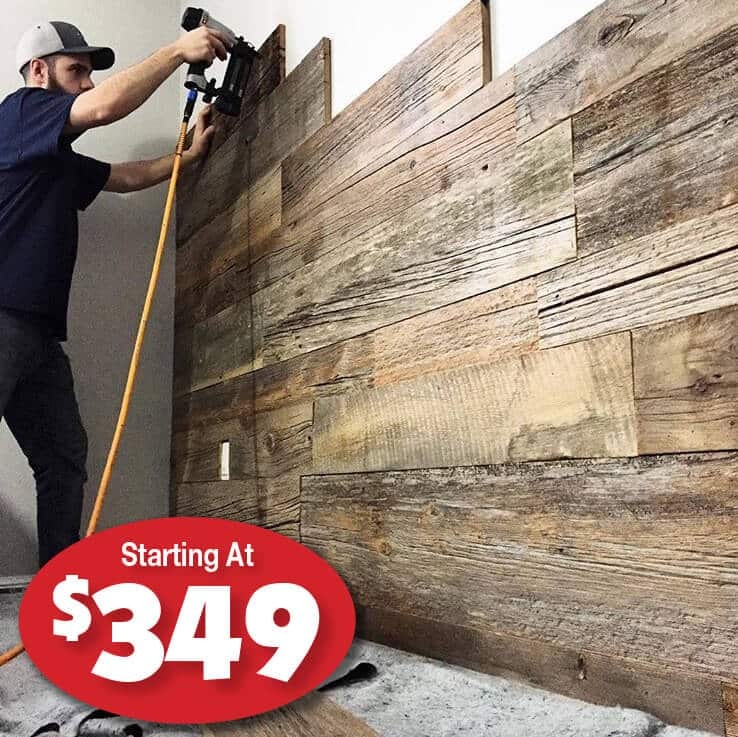 Add old-world charm to any room in your home with barnwood accents. 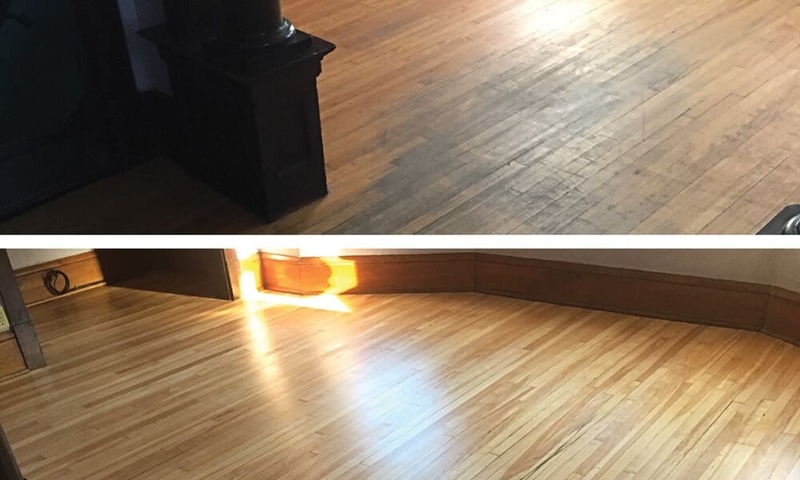 Are you ready to have the wood flooring you have been dreaming about? 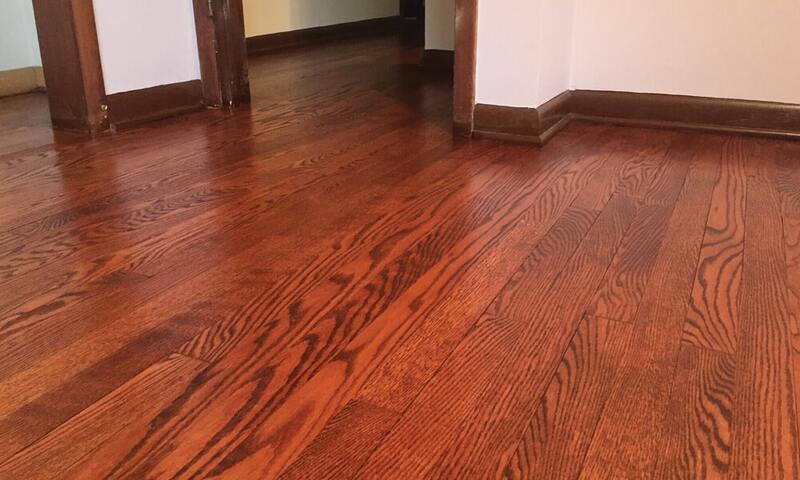 Want to meet with a wood flooring expert? 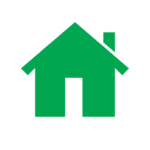 Click here to schedule your in home estimate. 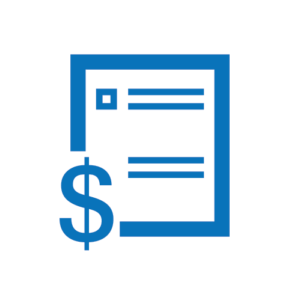 Get an online quote, which only requires the specific information to be sent in. 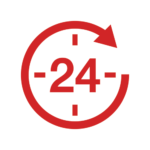 Click here to start your 24 hour online quote.